I remember my yellow walkman and the cassettes I played in it. 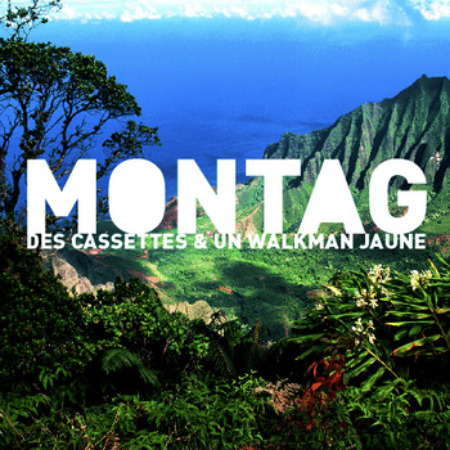 Montreal’s Montag remembers his and has put together a mini-album/EP specifically designed for it. The cassette (which you can order here) features a compilation of covers (songs by The Breeders, PM Dawn, Low, Unrest) which you can take a listen to here. Order the cassette and you’ll get a bonus Supertramp cover. You’re Tuesday is looking a lot better now isn’t it?